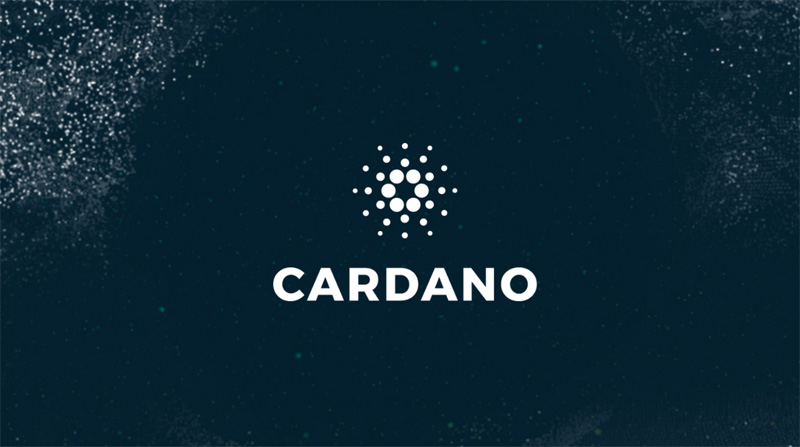 Will there be some positive news for Cardano (ADA) in Q1 2019? Does the year 2019 hold the end of the crypto winter hoped for by many investors in store? Since the beginning of 2018, the market has been firmly in the grip of reticence and skeptics. This has not only influenced the price situation of the large cryptos. Various crypto currencies and ICOs (Initial Coin Offerings) saw themselves before their end faster after the big hype in 2017. Today they are financially “dead”. According to the information pages “DeadCoins” and “Coinopsy” about 1,000 crypto projects failed last year, the reasons for this are manifold. The “dead live longer”, Cardano too has been predicted a black fate time and time again. But ADA is alive and well and has come up with a real use case, which may sooner or later benefit the value of the coin. Currently Cardano with its ADA coin is in 11th place among the top cryptos by market share with a market capitalization of 1.1 billion US dollars. What makes Cardano so special? The crypto currency was founded in 2015 by Charles Hoskinson, one of the co-founders of Ethereum, and, like Ethereum (ETH), is characterised by the use of dynamic contracts (smart contracts). This is intended to improve existing problems of crypto currencies such as their scalability, interoperability and legal regulations. Cardano is relying exclusively on the Proof-of-Stake (PoS) algorithm, which makes highly complex mining superfluous and thus contributes to a more sustainable crypto ecosystem. In addition, many scientists are involved in the development of Cardano, which is why it is often regarded as a scientific research project. Cardano’s development attracts many researchers and scientists through its extraordinary concept and through its open source there is a lot of participation in the community. Cardano’s crypto currency is called ADA – these three letters also form the abbreviation of Cardano – and is now one of the world’s largest crypto currencies. The Cardano Wallet called “Deadalus” is known as one of the most secure crypto wallets that allows users to store their private keys independently. In addition, cryptographic functions are used to make the wallets safe from hacker attacks. This year, the company aims to extend the Deadalus client with a number of features including support for Bitcoin (BTC) and Ethereum Classic (ETC), as well as an integrated staking feature that gives Cardano Holders ADA through the block generation process. The update will also introduce interoperability with the Ledger Nano S hardware wallet and improve Deadalus’ visual user interface. There was some speculation last year regarding a possible support of the crypto exchange Coinbase, according to which some large cryptos such as Stellar Lumens (XML) and Cardano (ADA) could be listed on the exchange. Listing on such a large exchange as Coinbase could trigger a big bull run for the crypto currency. According to some Cardano supporters, the coin could even reach an all-time high of up to 10 US dollars by the end of the year. With all these upcoming changes, Cardano may have what it takes to stay in the market in the longer term and improve many areas of everyday life and business. With a current price of 0.03 US dollars, which has risen by 0.56 percent since last day, a favourable entry point seems to be emerging. With a suitable broker, the personal investment portfolio can be expanded with the extraordinary crypto currency ADA. Previous articleSamsung Crypto Wallet: What is true about the rumors?